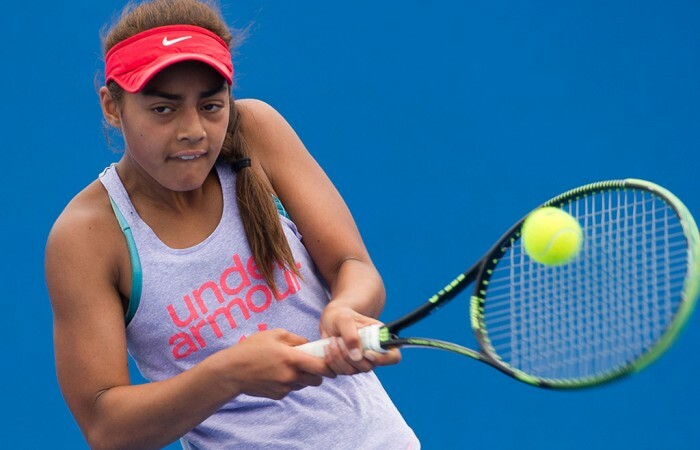 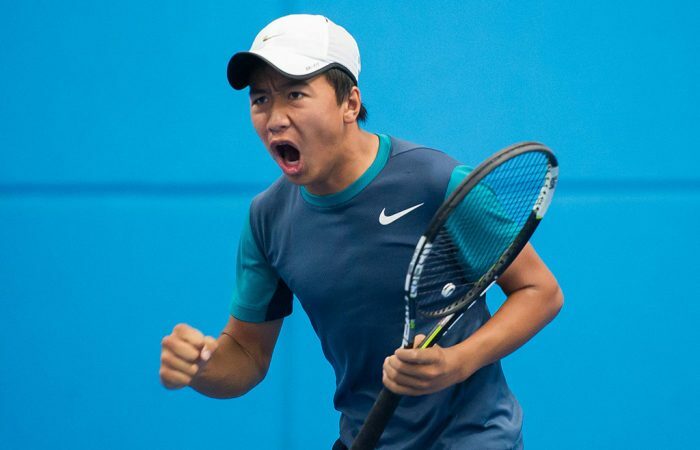 No.2 seed Casey Hoole and third seed Edward Vo on Monday joined top seed Cooper White in the second round of the 14/u Australian Championships at Melbourne Park. 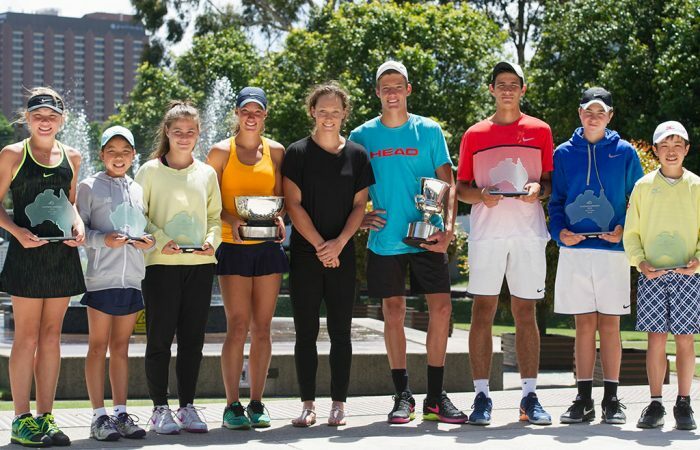 The next generation of Australian tennis stars got a treat on Sunday when they were presented with their championship trophies by 2011 US Open winner Sam Stosur. 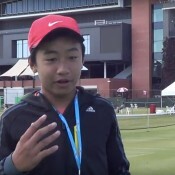 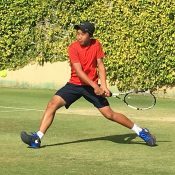 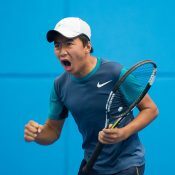 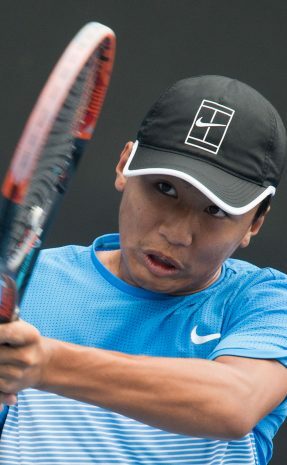 South Australia's Edward Vo capped off a brilliant week with a dominant display in the final of the boys' 14/u Australian Championships at Melbourne Park.